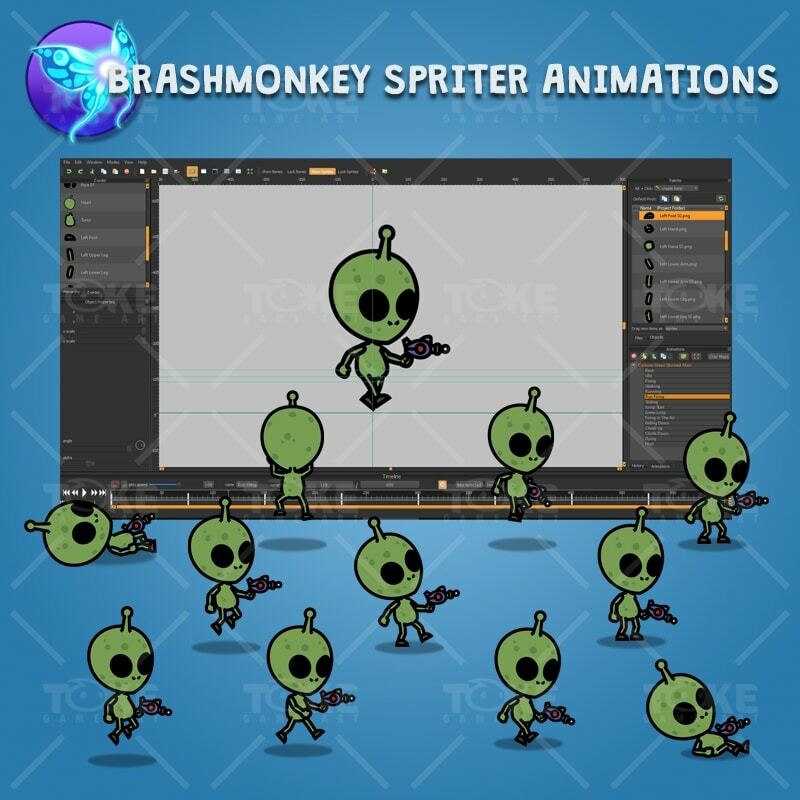 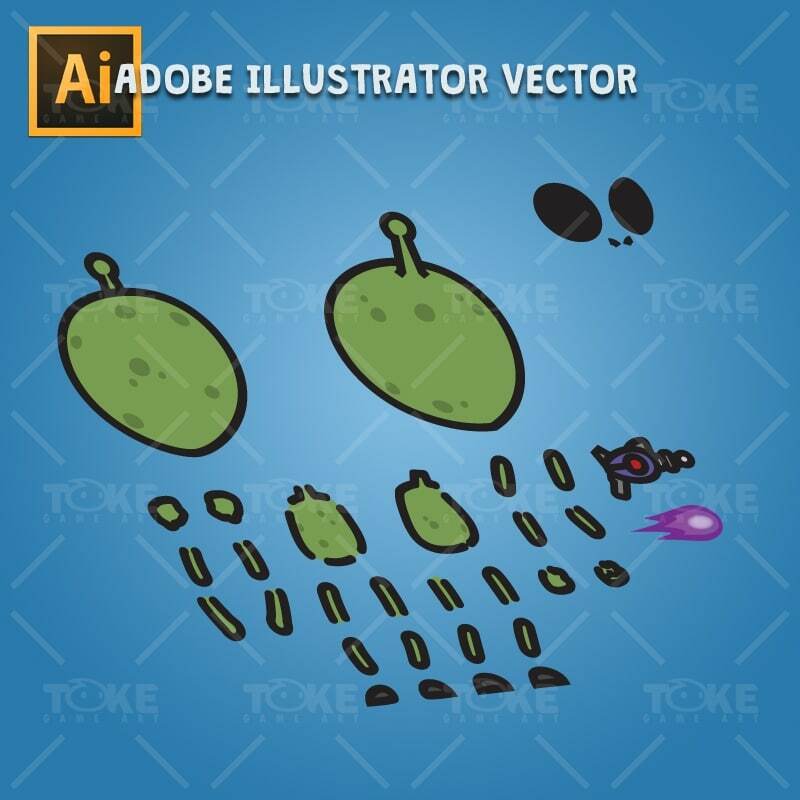 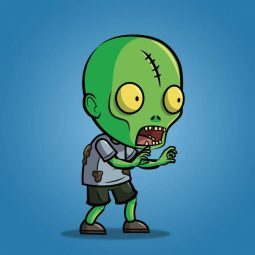 Cartoon green skinned alien is a set of 2D alien character sprite for games. 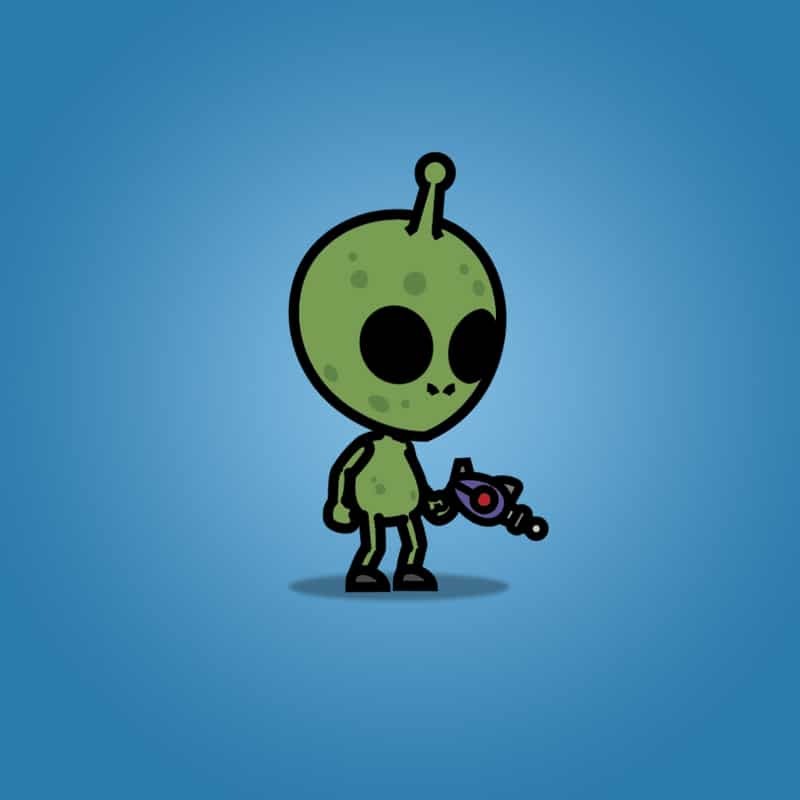 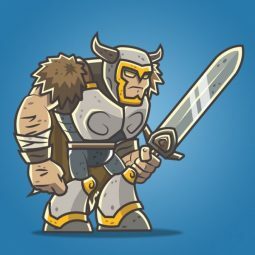 This alien sprite is perfect for enemy or hero in your 2D sci-fi themed side scrolling games. 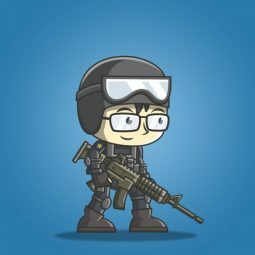 Suitable for mobile and PC games. 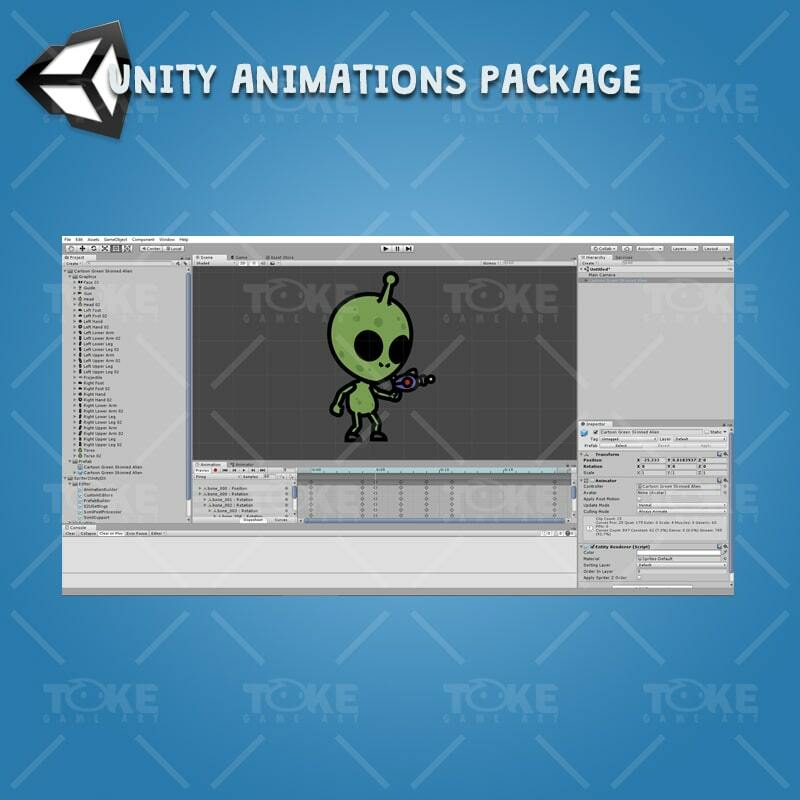 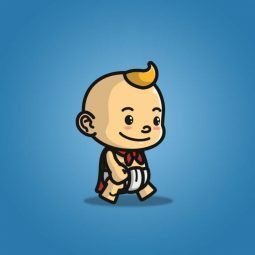 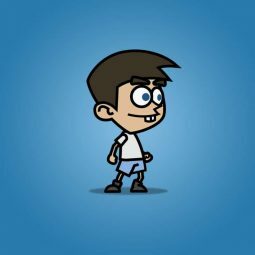 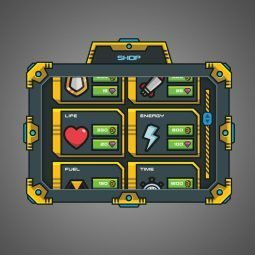 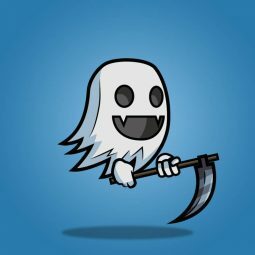 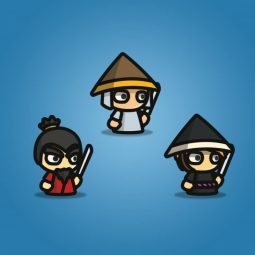 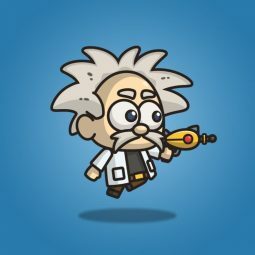 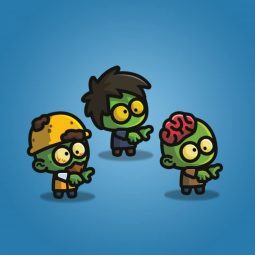 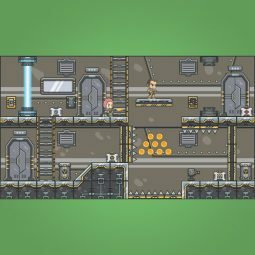 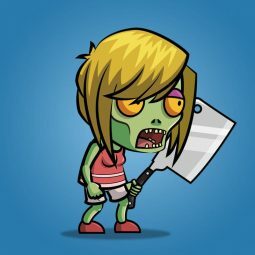 Drag and drop animation package into your unity game project.